Fink's Sentado furniture collection matches perfectly with their home accessories as a harmonic unit which makes every room unique. 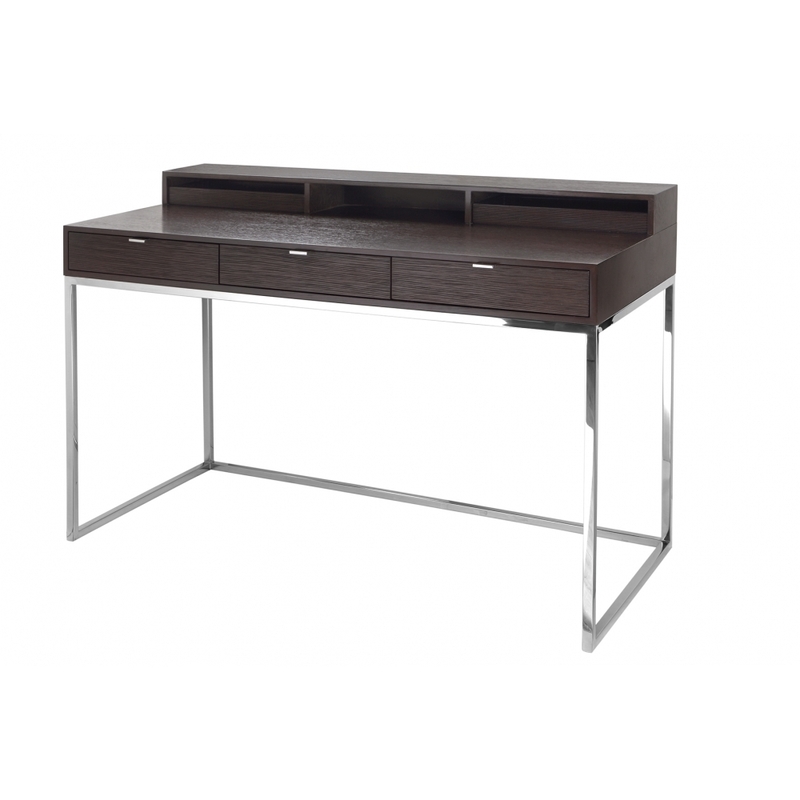 New to the range is the Neil Desk, a delicate desk whose straight wooden top lies on slender metal braces. Neil is in espresso or natural oak. It is also available with a bureau top organiser - please contact us for pricing.